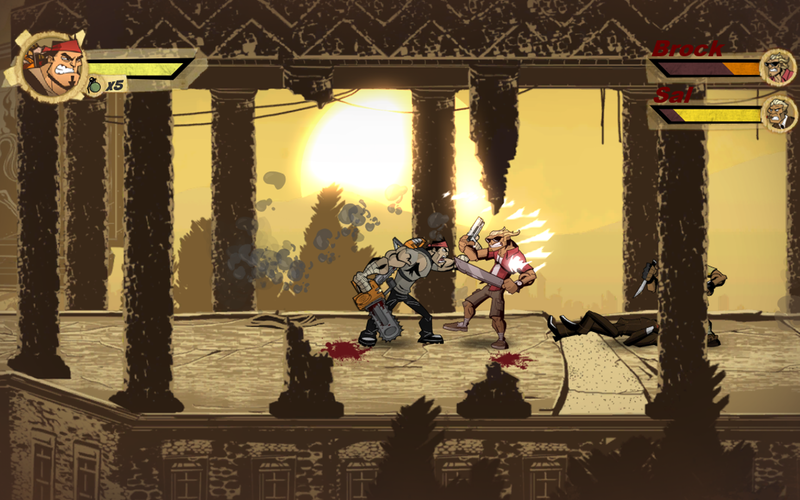 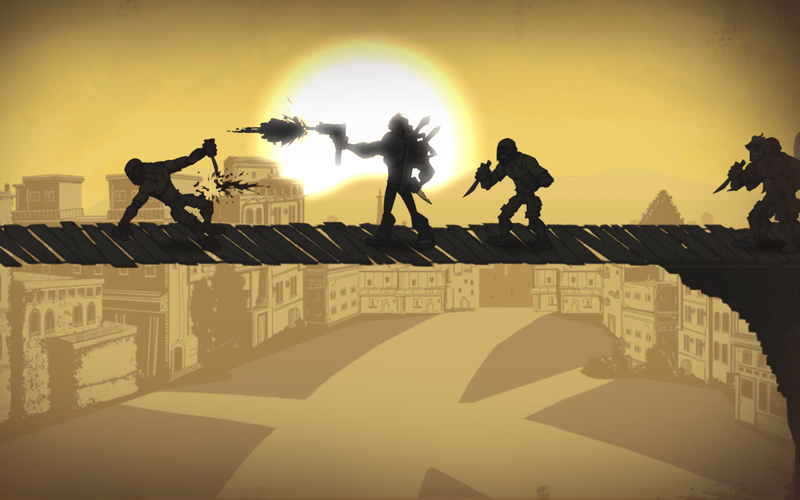 Shank is 2d SideScrolling Beat 'Em Up by Klei Entertainment. 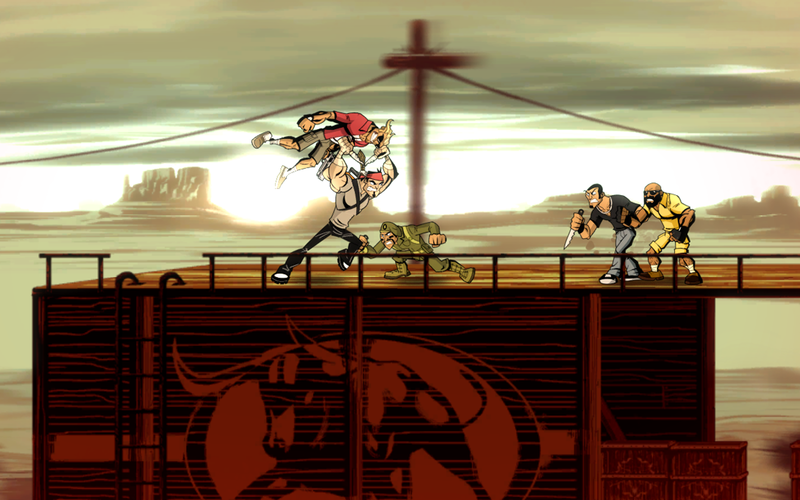 It features protagonist "Shank" on a quest for vengeance. 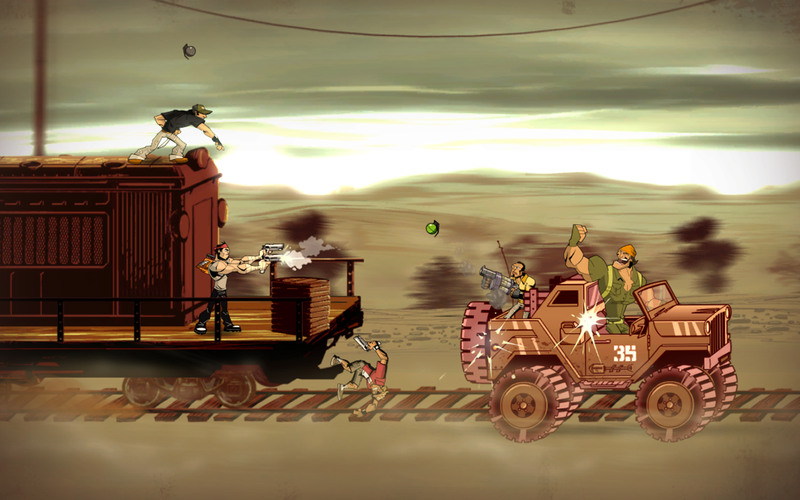 The combat features use of various melee weapons and guns providing a multitude of combo possibilities.